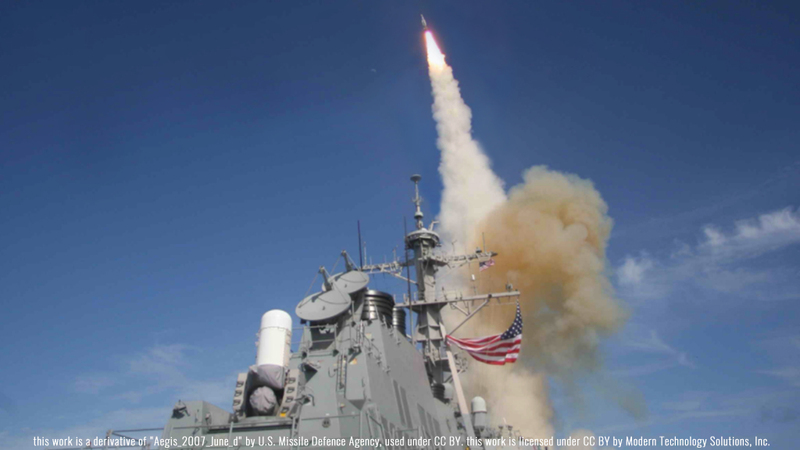 MDA Space Systems Flight Testing – Modern Technology Solutions, Inc.
Live missile tests of the US Ballistic Missile Defense System (BMDS) are complex, expensive, and require extensive inter-governmental agency coordination. Subsequently, these test events are infrequent and draw high-visibility from the highest levels of the US Government and media. MTSI is a key partner with the Missile Defense Space Center (MDSC) and the Missile Defense Agency (MDA) to ensure these tests are successful and yield important data and insights into the US ability to defend the homeland, deployed forces, and our allies from ballistic missile threats. One such live test supported by MTSI was the 20th in a series of flight tests involving the Standard Missile, known as FTM-20. FTM-20 was significant in that the Space Tracking and Surveillance System was the System Under Test for the first time in a BMDS test event. The MTSI engineering team received numerous accolades from our MDA customers as well as the 2013 Space and Missile Defense Technical Achievement award from the Air, Space and Missile Defense Association (ASMDA) for the government-contractor team. MTSI contributed to multiple aspects of the FTM-20 success. The MTSI team provided expert systems engineering support to the FTM-20 Mission Manager and MDSC senior management in the creation, configuration and operation of the Test Integration Lab. Furthermore, MTSI developed a failure modes, effects, and criticality analysis (FMECA) in support for FTM-20. This first-ever analysis of the entire MDSC infrastructure was critical to the development of sparing plans and contingency planning. The support MTSI provided in preparation and during this critical test contributed directly to FTM-20’s success and will continue to provide insight to our satellite command and control infrastructure for future tests.